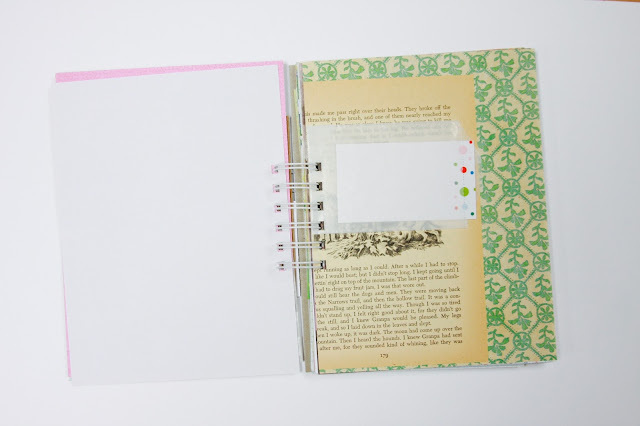 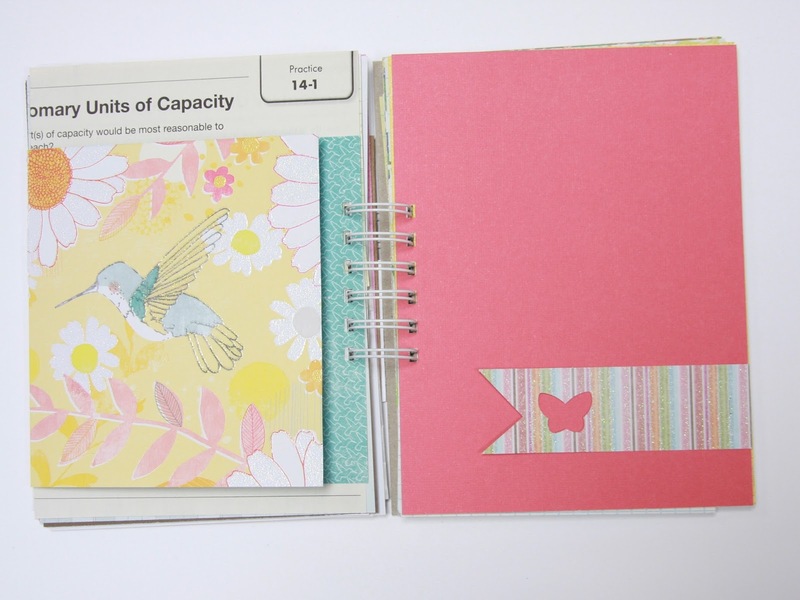 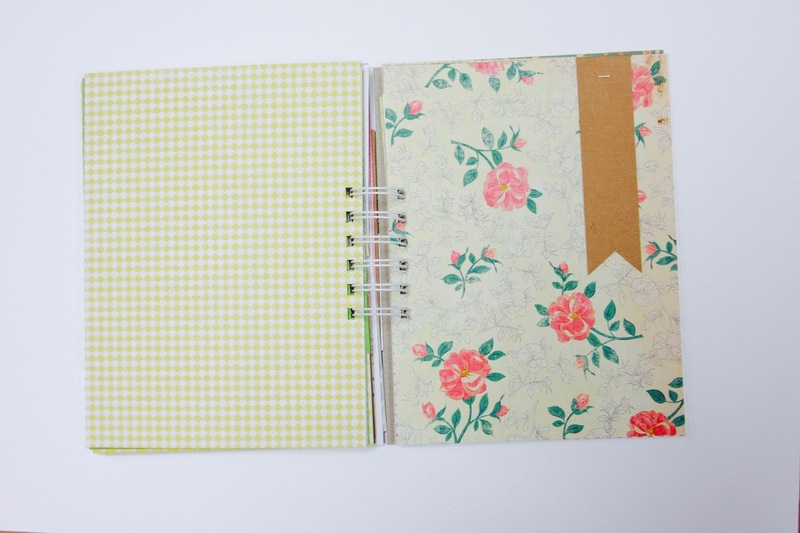 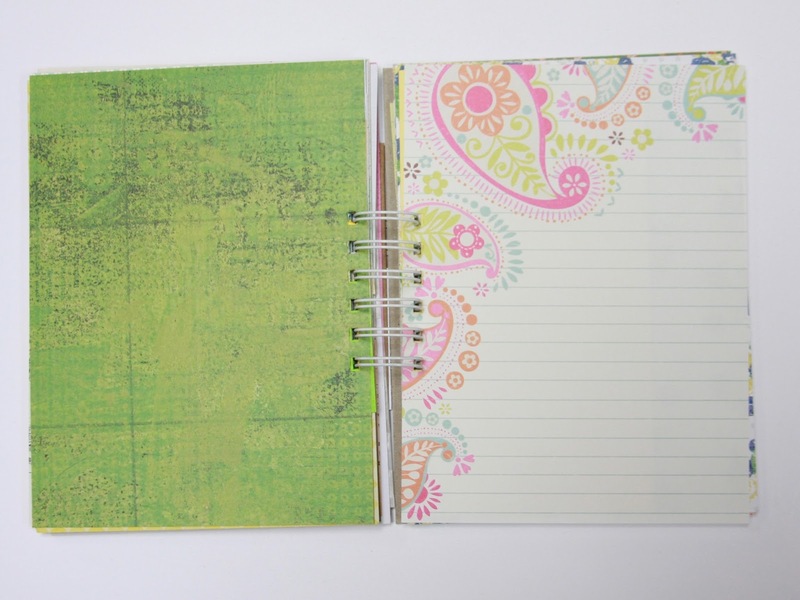 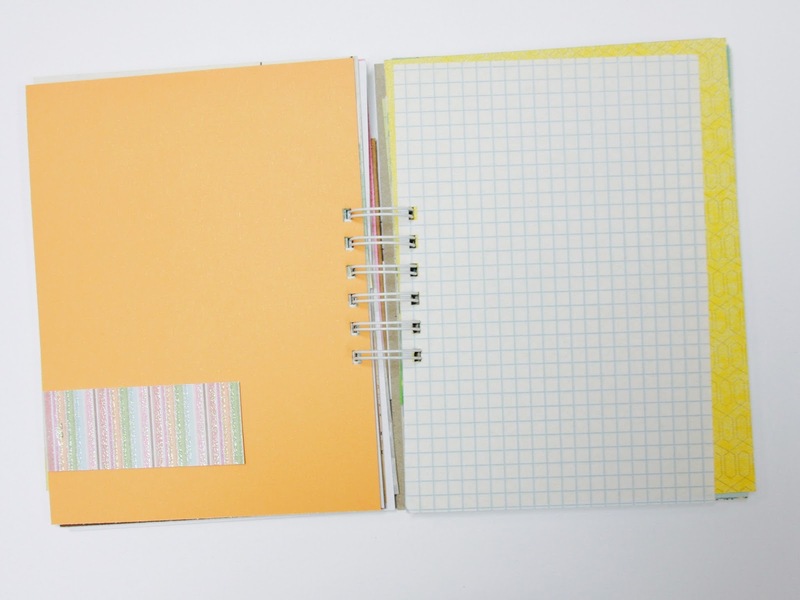 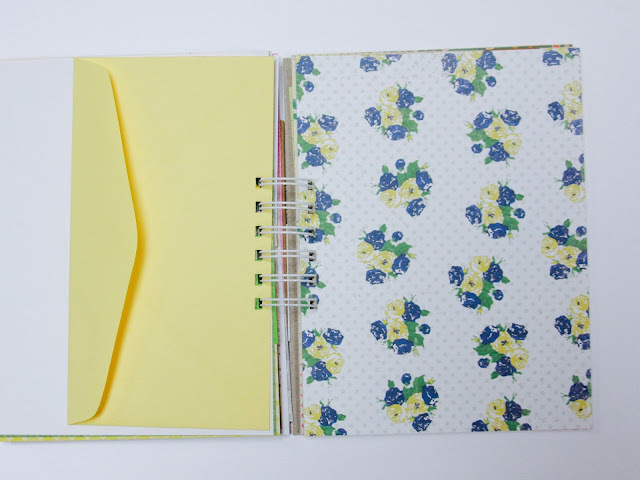 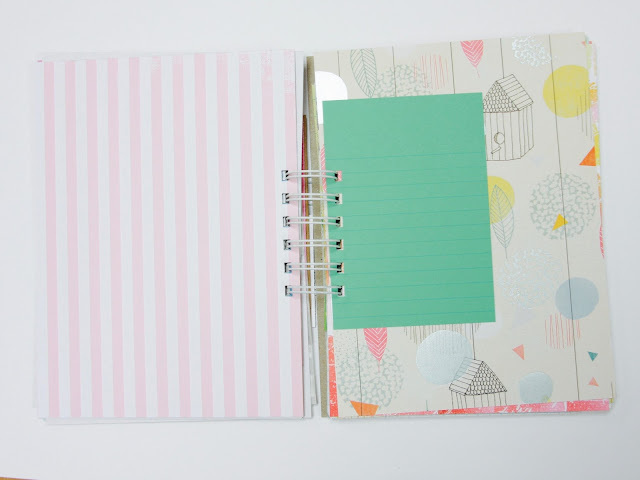 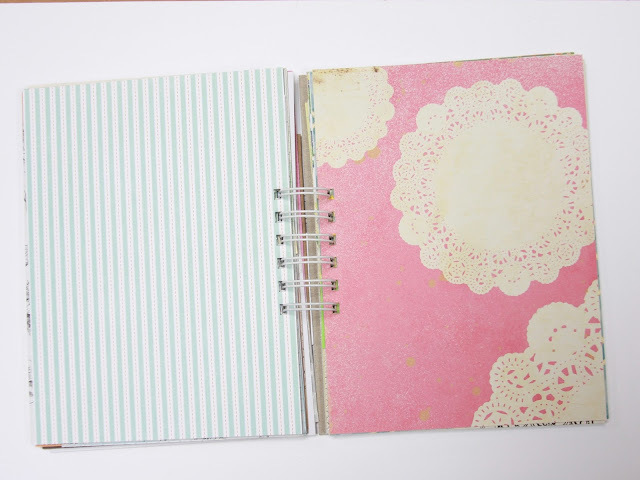 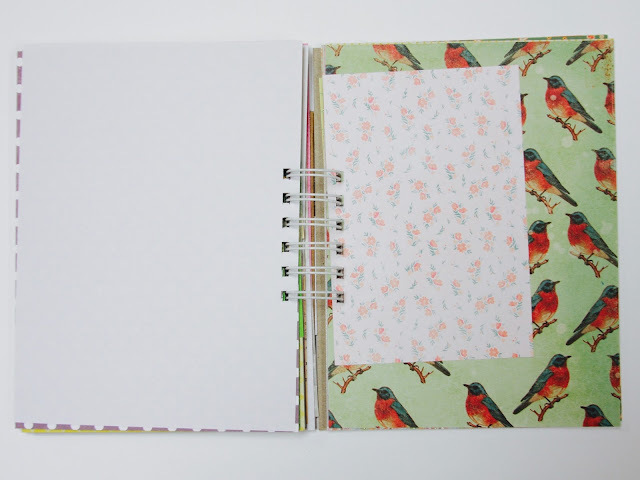 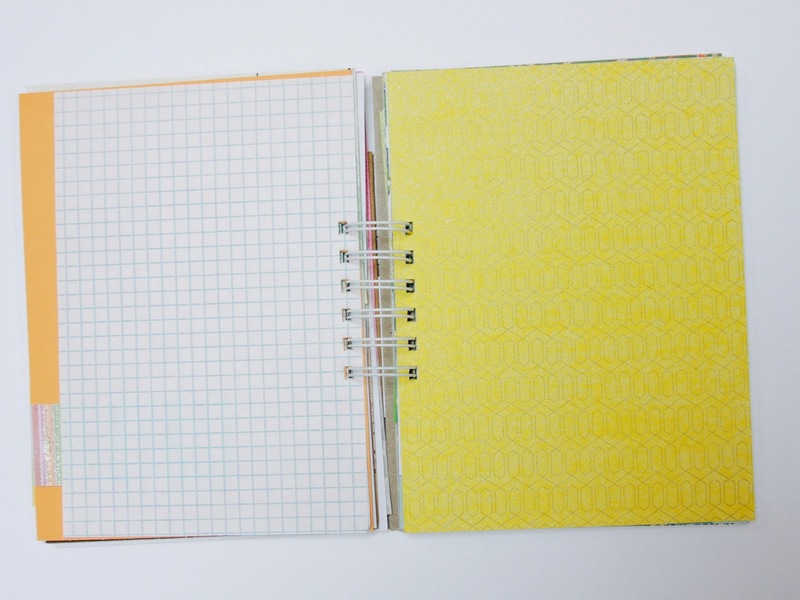 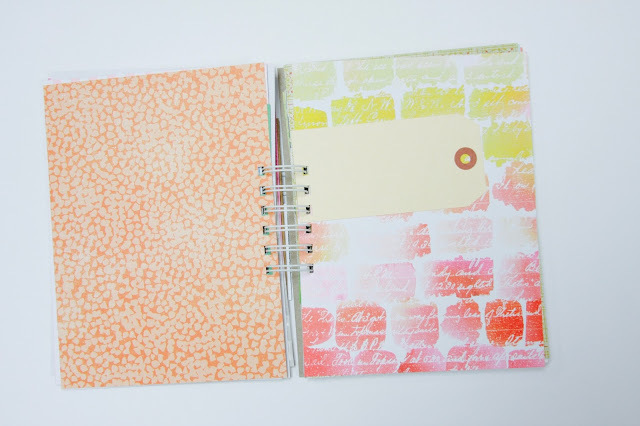 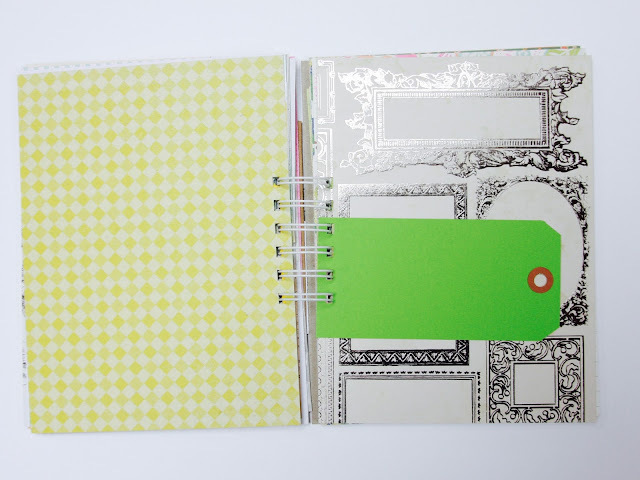 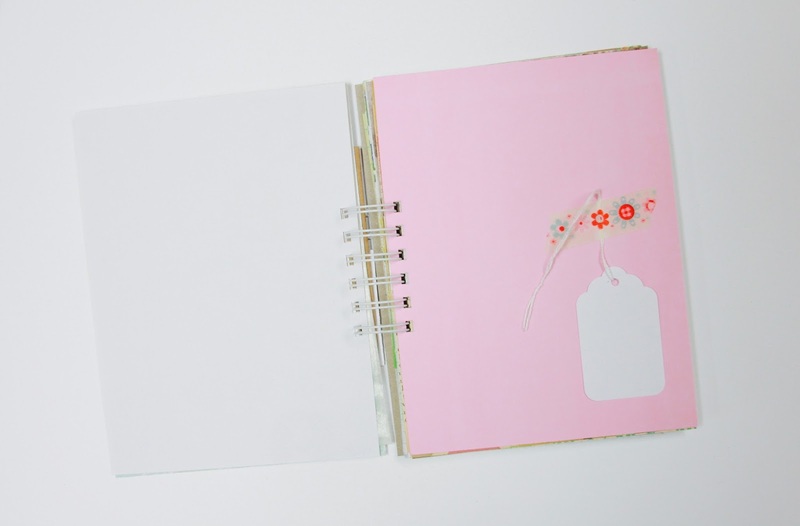 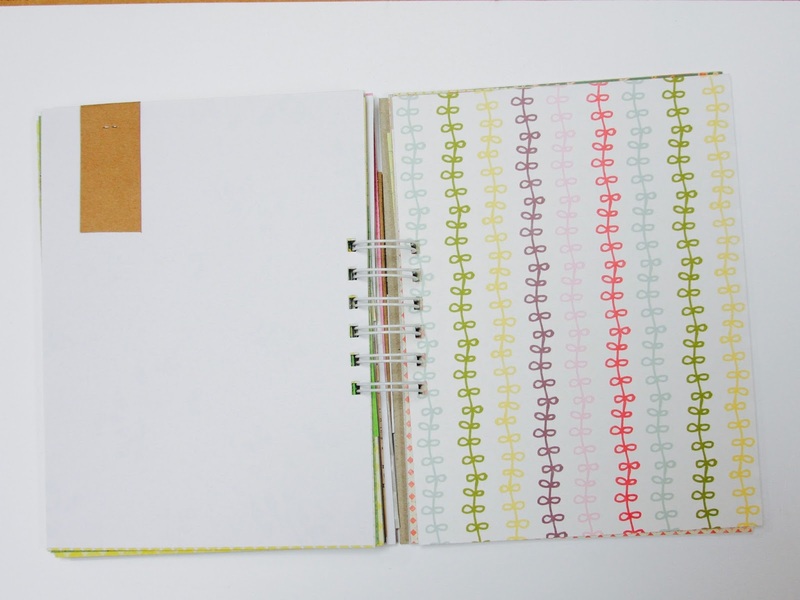 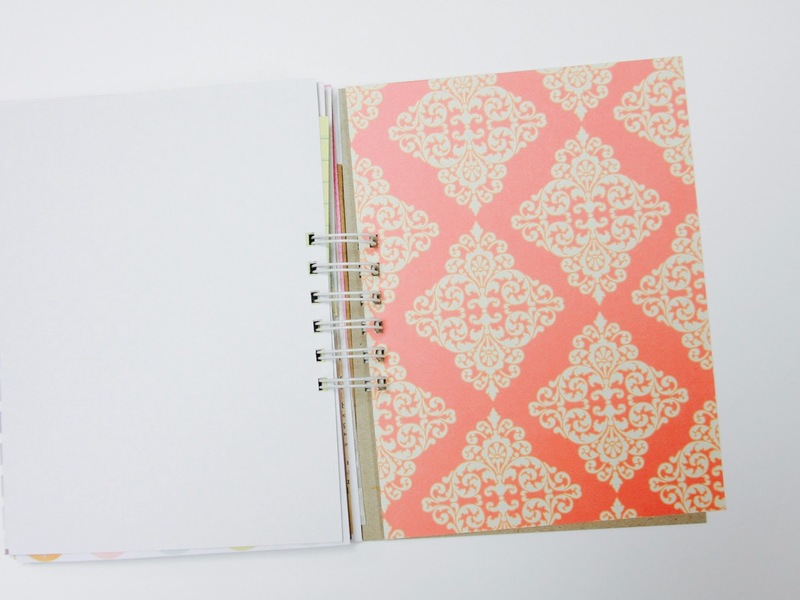 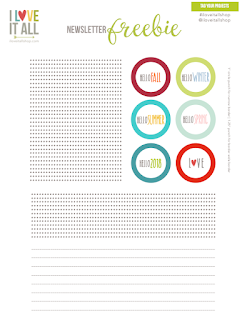 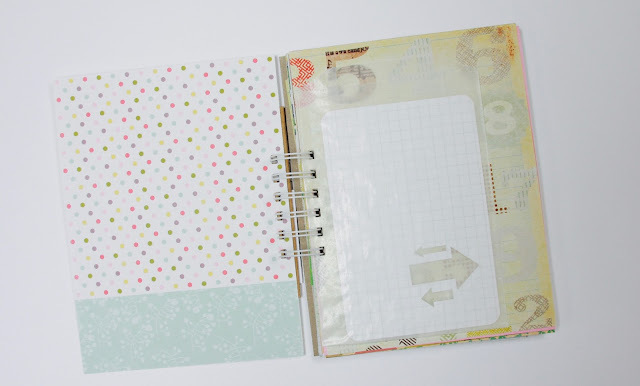 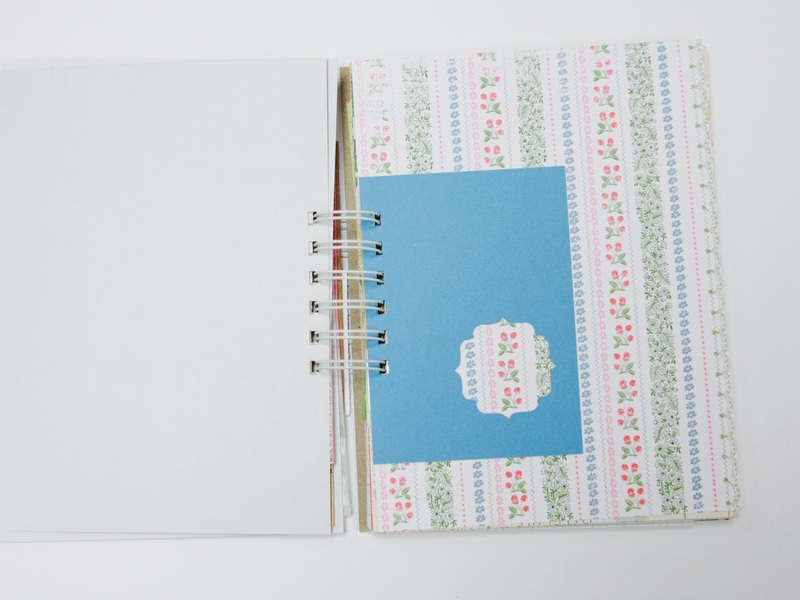 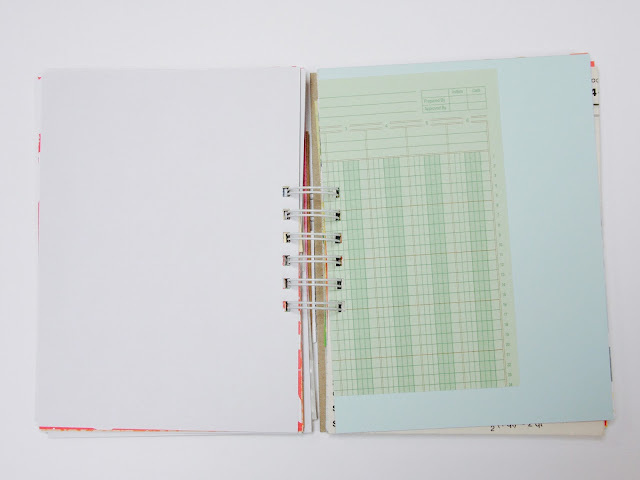 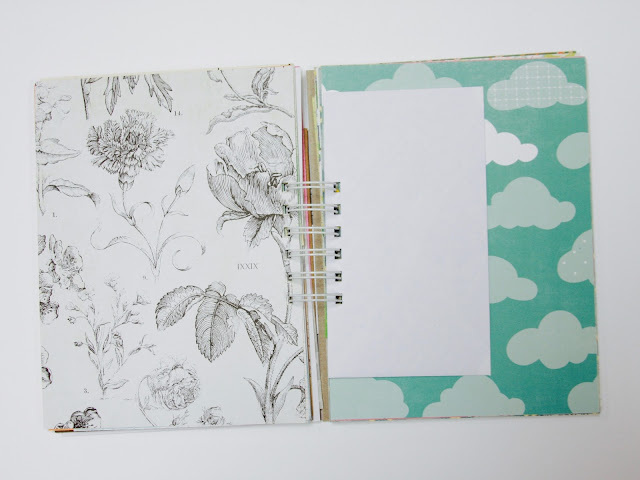 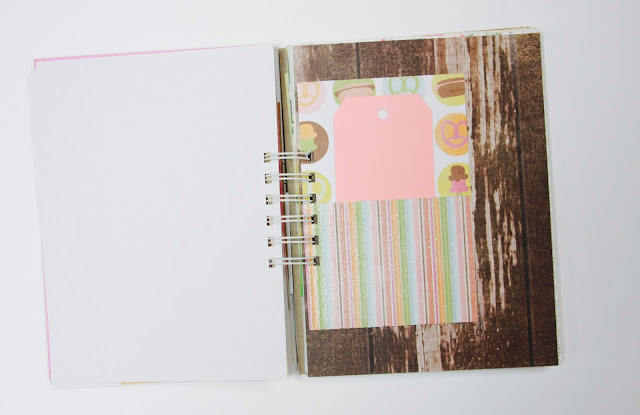 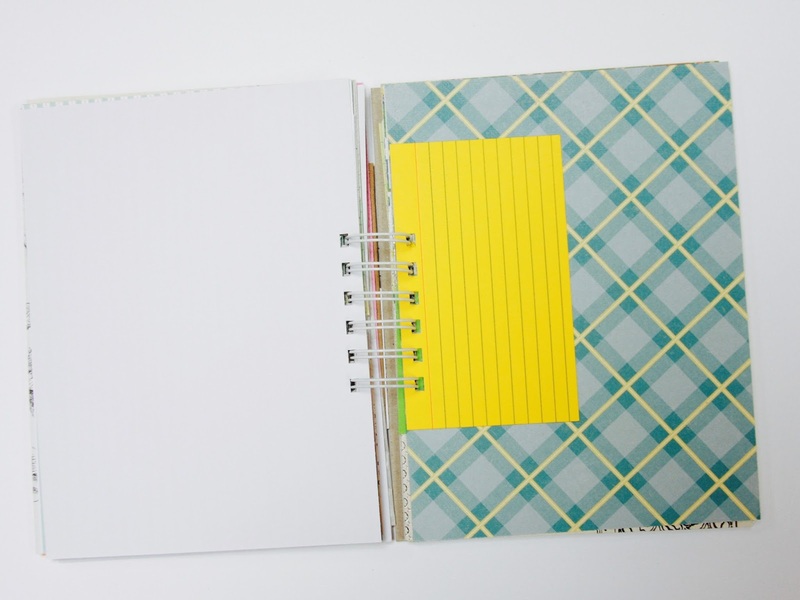 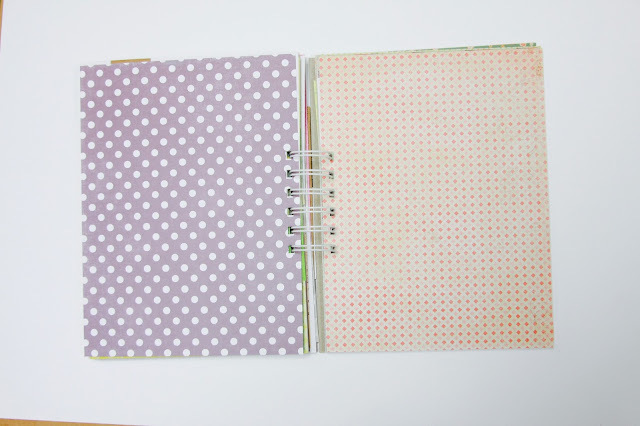 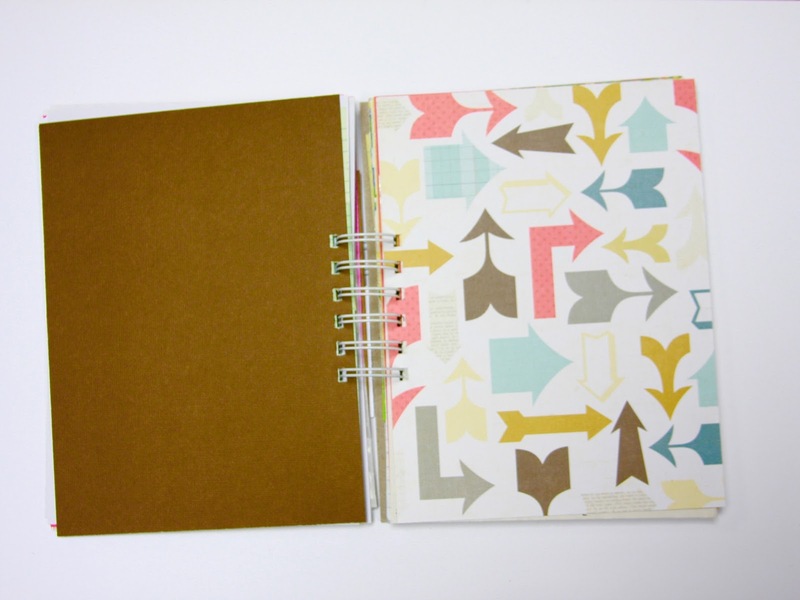 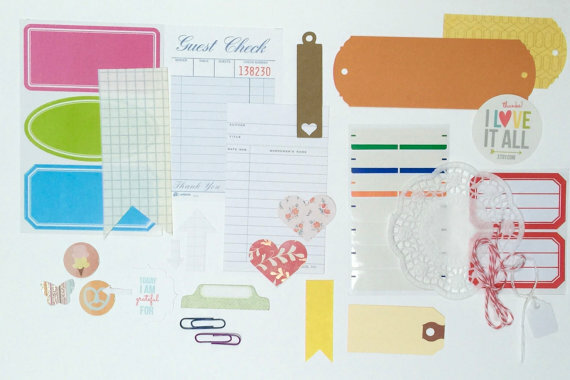 With 44 pages of yummy paper goodness, what would you do with this charming Smashbook style mini book? 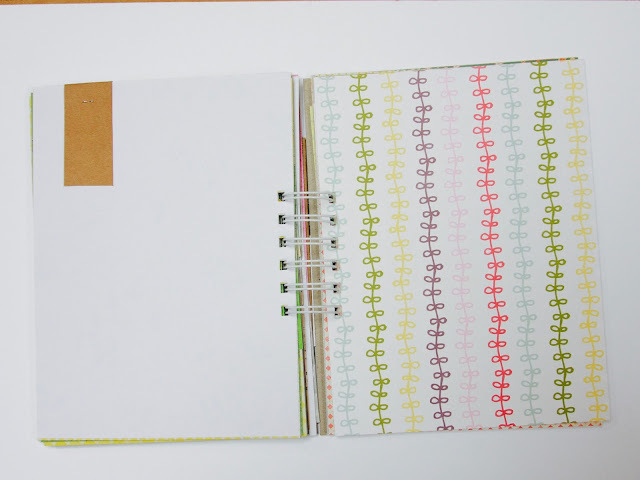 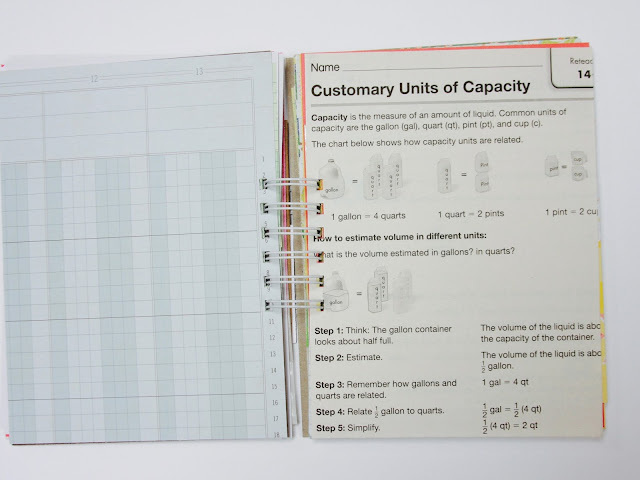 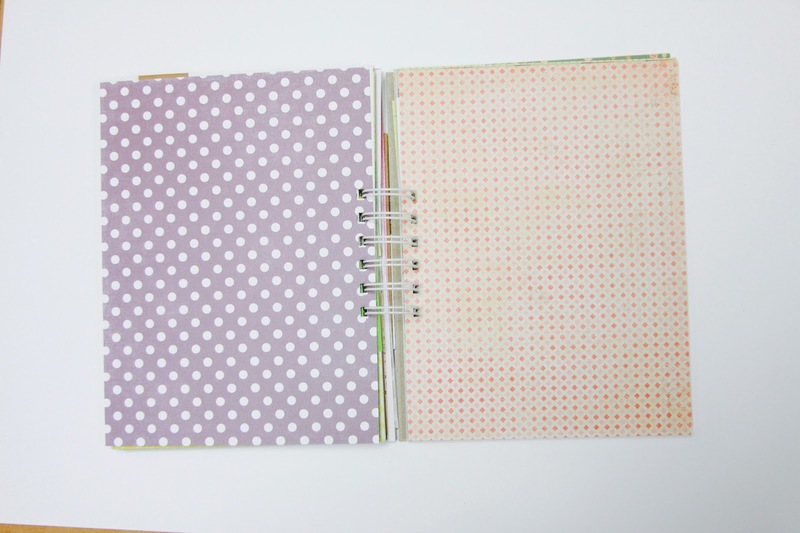 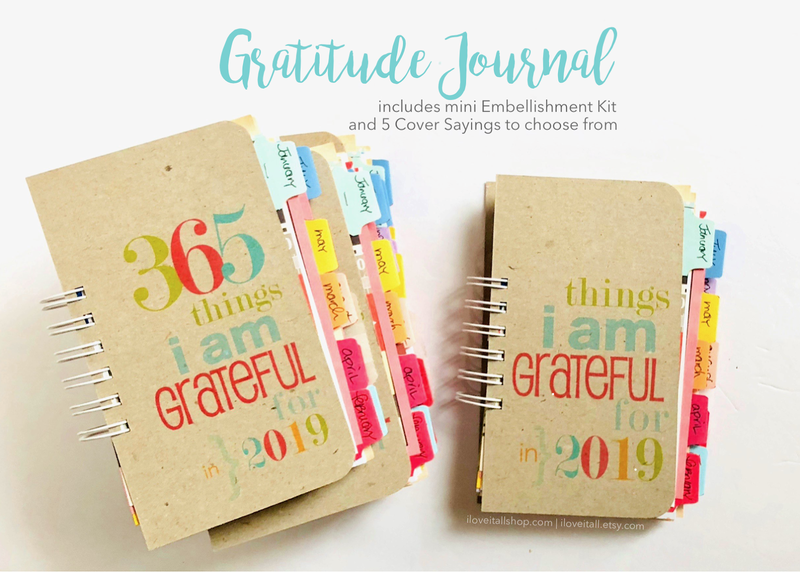 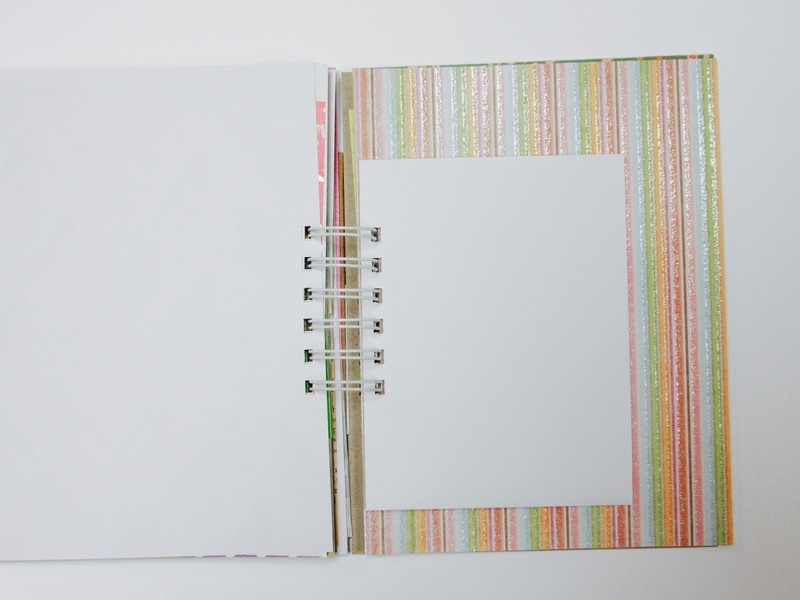 Several pages are already decorated and embellished for you. 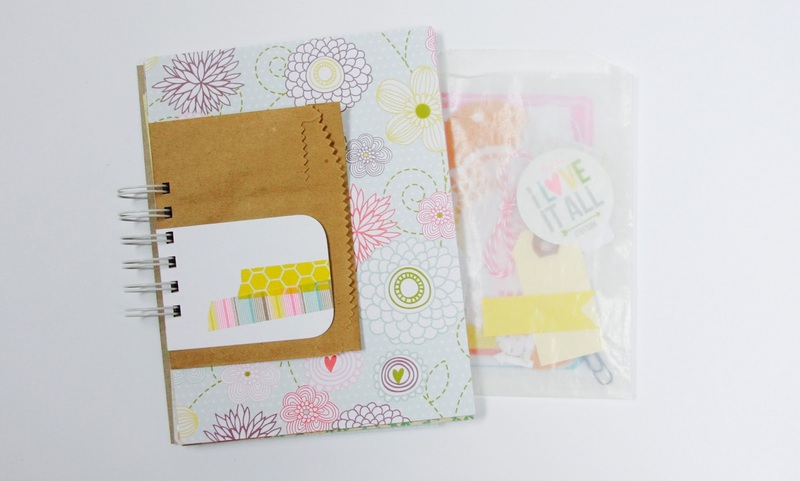 And there's even an embellishment pack included! 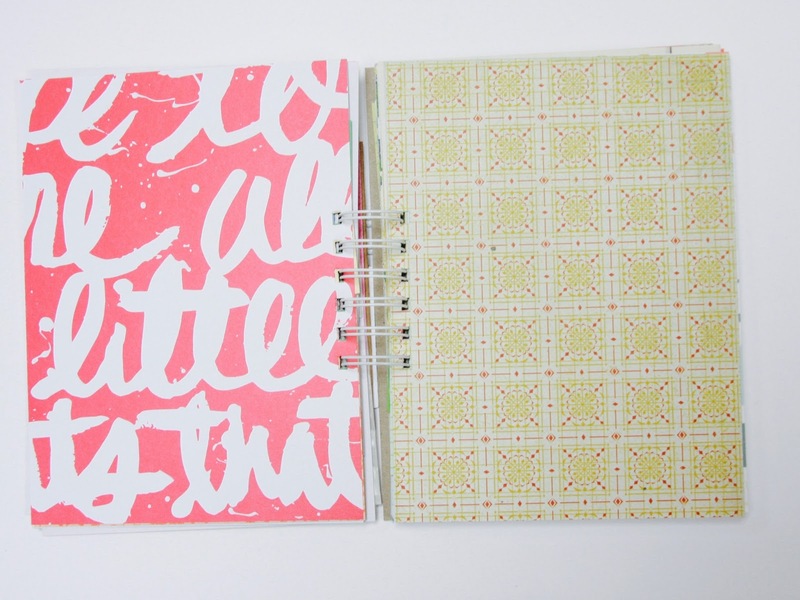 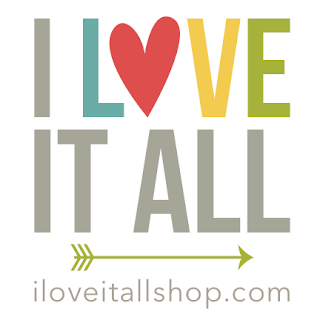 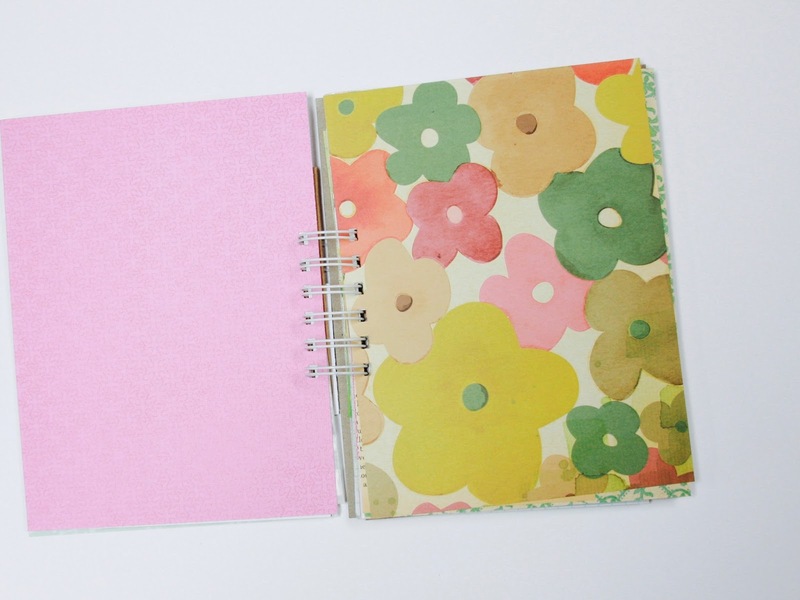 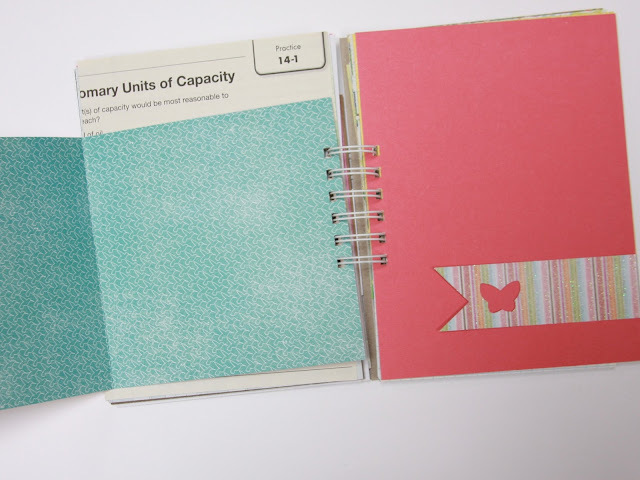 Find more charming mini books and journals to document your story...in the I Love It All shop.